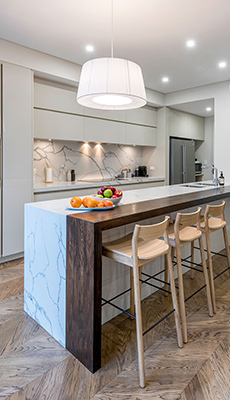 We've been creating one of a kind homes for over 40 years, making Prima Homes one of Perth's longest standing builders of custom and individual luxury homes. At Prima Homes when we say 'Custom', we're describing a unique home designed and built exclusively for you. There is nothing off the plan about our homes. 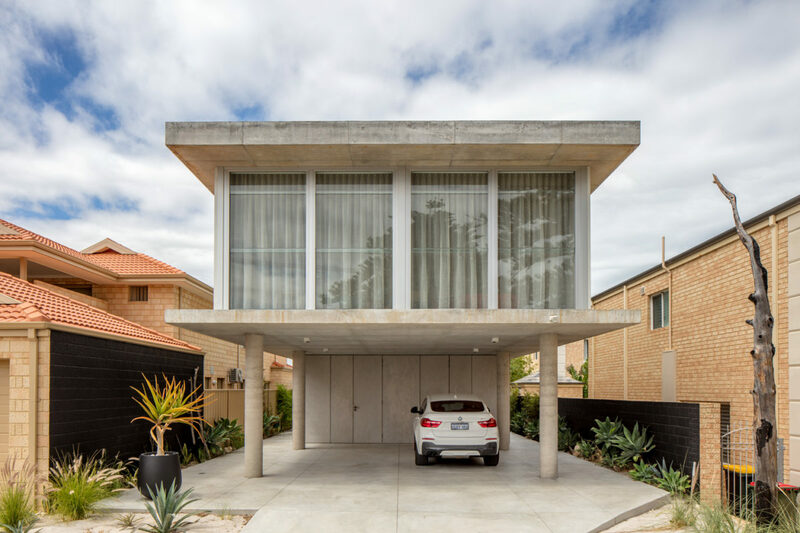 Our in-house design and construction provide you with a truly unique home inside your budget. Our experience in this field ensures effective estimations to avoid cost over-runs. 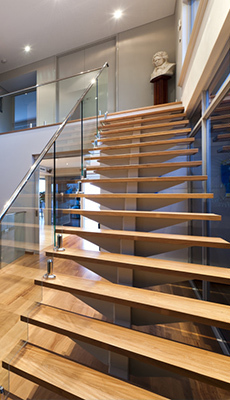 Every home we design is created with the best environmental outcomes in mind. Our aim is always to build homes that are as beautiful as they are environmentally efficient. 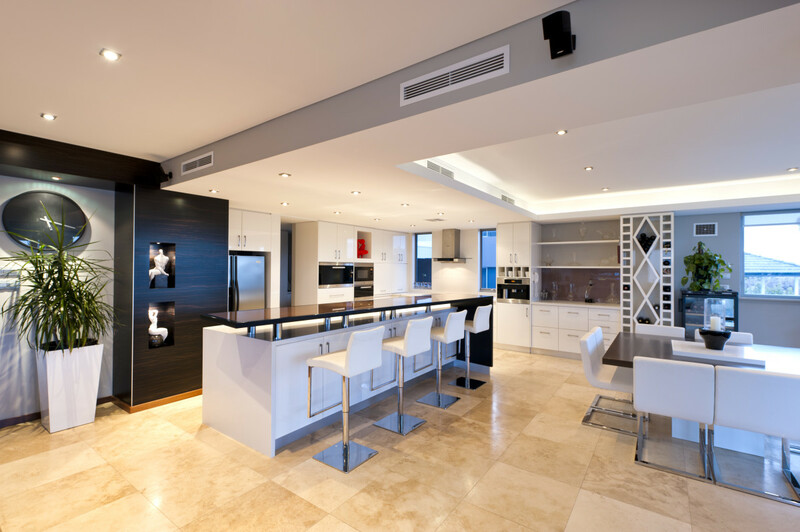 Why move when you can remodel your home to suit your needs? Our vast experience in scheduling construction means minimal disruption for you. Our homes are as individual as you are. 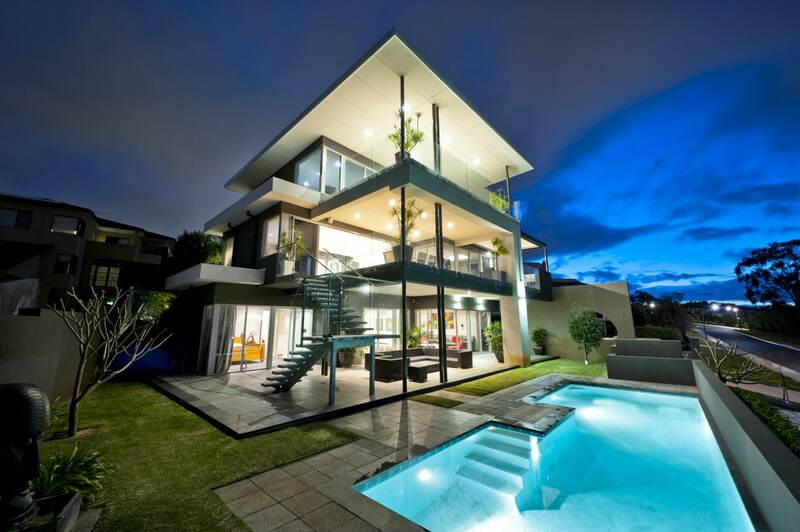 We'll work with you to create your one of a kind home that will be the envy of all. Whatever your vision, Prima Homes can build it. 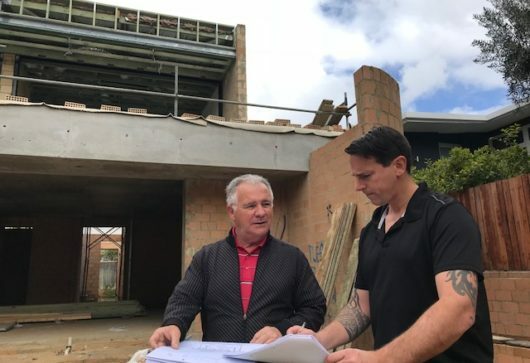 With over 40 years of home building experience, you can trust Prima Homes to build and deliver your custom designed home exceeding all your expectations. 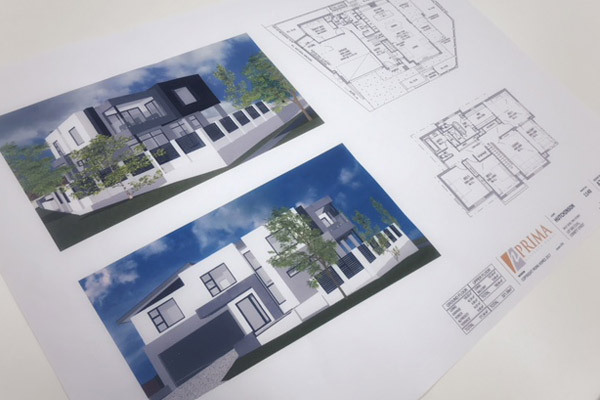 When you design and build your home with us, you can be assured that we will listen to you, understand your needs to create the ultimate design. We can guarantee a perfected home finish as our long term contractors are with us on every home build journey and use only the highest quality products that we know and trust. 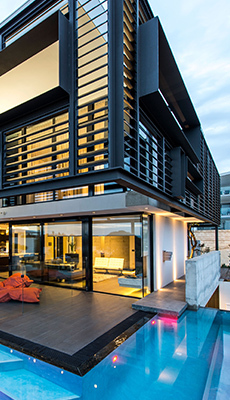 Our innovative team create cutting-edge luxury homes in Perth. Efficiency is more than a buzzword here at Prima. All our homes are built to exceed the minimum efficiency standards. 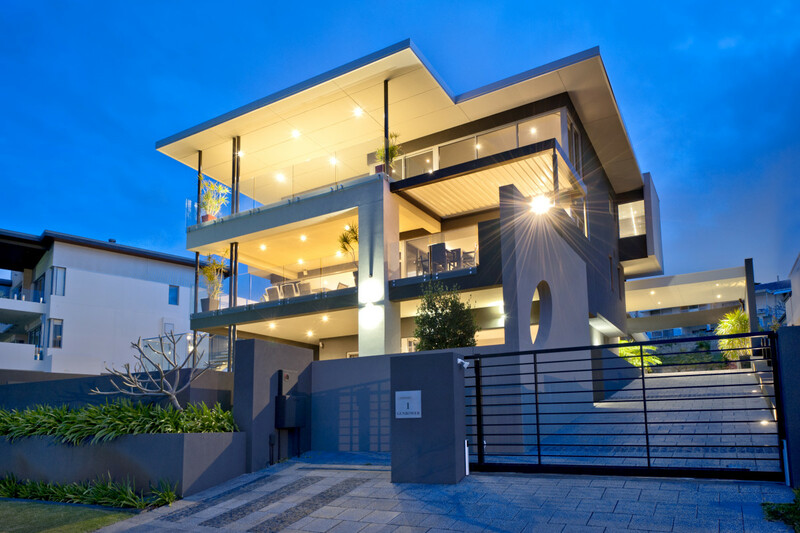 We're one of Perth's longest standing builders of individual luxury homes. We pride ourselves on showing integrity with everything we do. 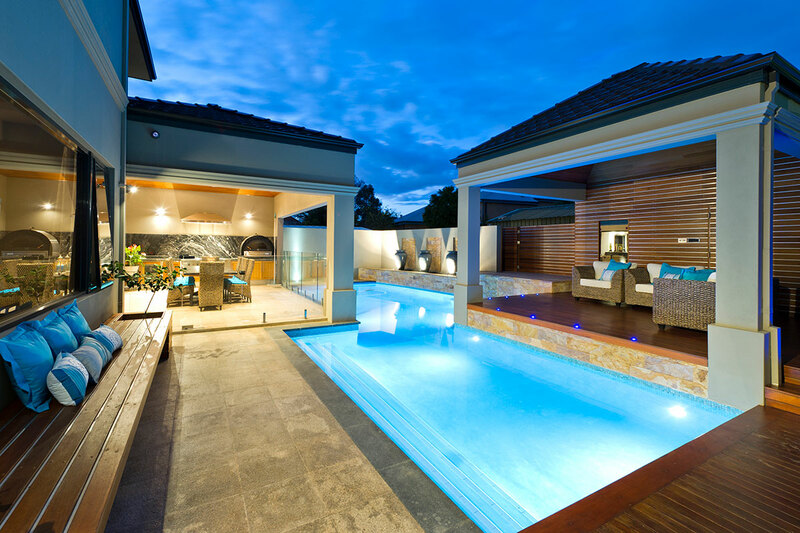 Our landscaping and interior design services will make your new house a home. 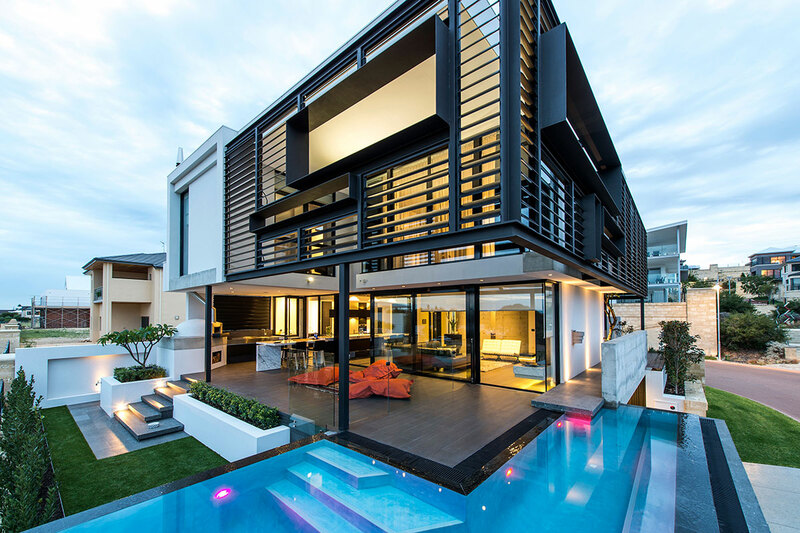 All you need to do is turn the key for luxury living. We make the process of building your new home easy. We'll be right there with you every step of the way - from initial concept to the day we hand you the keys. Choosing to build with Prima Homes gives you the opportunity to create a truly unique home. 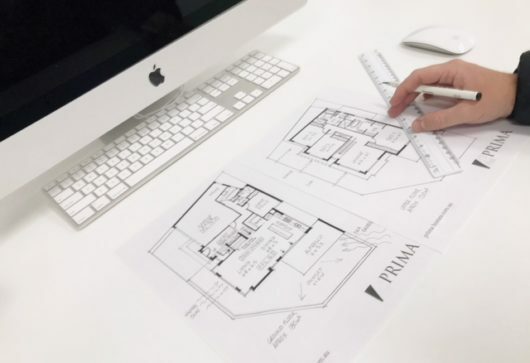 Our architects and engineers will work with you to design a floorplan that will work with your everyday living needs and match your interior theme. 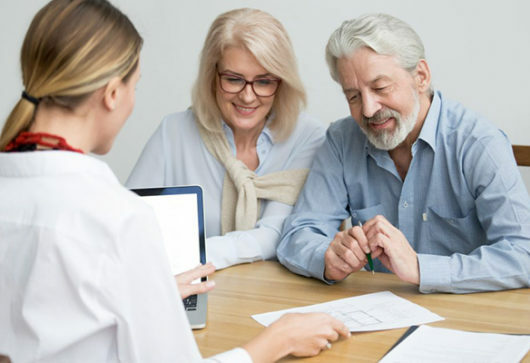 When you're happy we have created your perfect home we'll submit your plans for approval. Once you've signed off on your design, we will create plans for submission to the council and other relevant bodies for approval. The time it takes to gain approval differs from council to council. Once approvals have been signed off it's time to sign your contract so construction can begin. Now that your plans have been approved it's time to sign your contracts. Your contract will include information that will ensure construction of your new home runs smoothly. The moment you've been waiting for - construction of your home can begin. 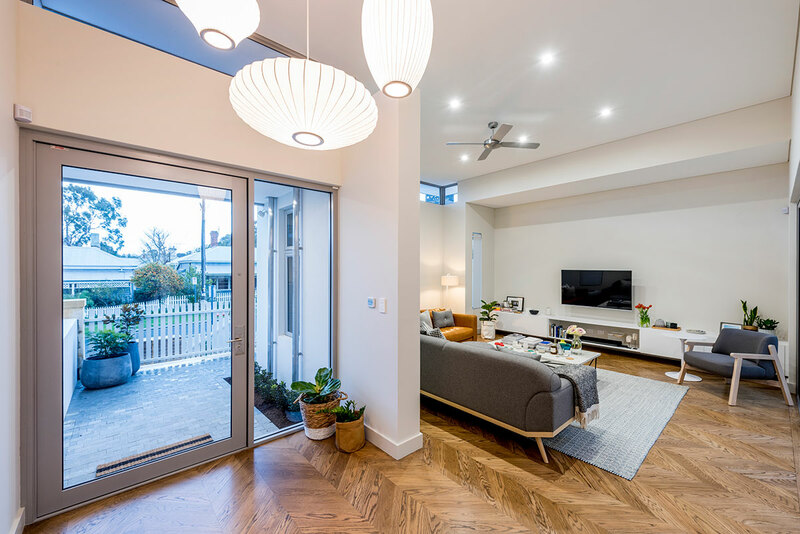 You'll be able to watch as our team of building contractors turn your bare block into the home you've long desired. During the construction phase, we will keep you updated so you know how construction is progressing. 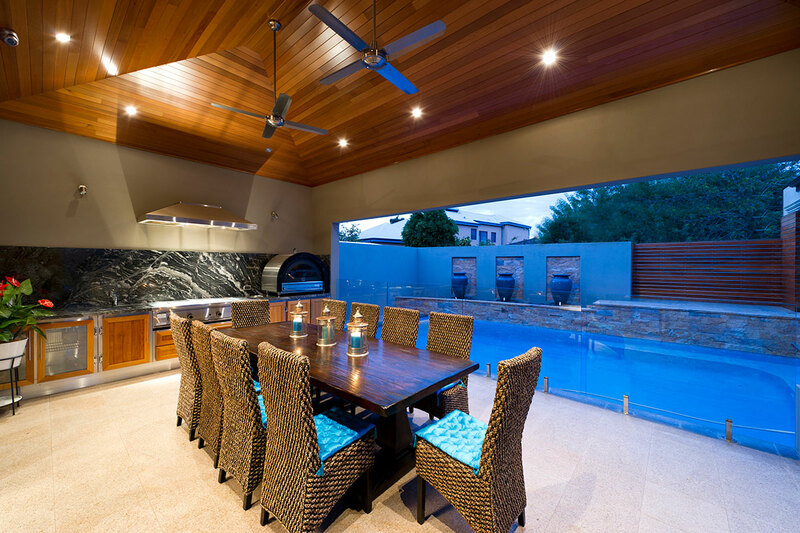 As added services, we offer interior and landscape design services to give you a complete turn-key home. Imagine moving into a completed property, complete with stunning furnishings and landscaping that fits perfectly with your new custom designed home. It's time to celebrate! Now that construction is complete it's time for you to move in to your new home. Just before we hand over your keys, we'll perform a final inspection with you to make sure we've created and built the masterpiece you've been dreaming of. Satisfied clients are the bedrock of any strong business and ours is no exception. Read our testimonials from our happy homeowners. 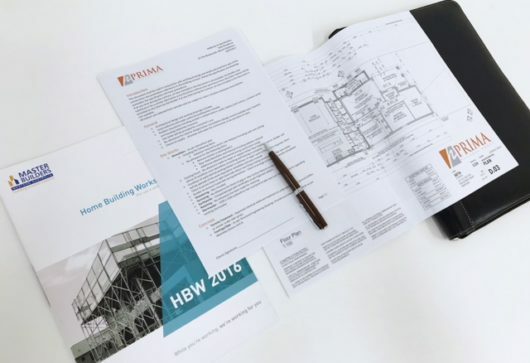 Our experience of using Prima Homes in building our new home was very positive. A challenging project was met with Ryan and Tony's professionalism in all situations. Our confidence in their attention to detail and quality of workmanship continues to be self-evident after a year of living in the house. We are very grateful to the team at Prima Homes and highly recommend them. When I was selecting the builder for our new house I had quite a number of requirements that had to be met. Amongst these were; a high quality of workmanship (I can't stand sloppy work), responsive management team and ‘ownership’ of the build. I wanted a builder who cared about the end product and would be there if there were any issues with the build. Prima was great to work with and met all my expectations; simply put, the house is excellent! Having a builder that has done everything they can to create a home for us has been exactly the experience I have had with Prima Homes. There were no questions that went unanswered throughout this whole process as well as no detail that was ever left. I was extremely happy with all the finishing touches and with a HUGE help from Ryan and his team we can enjoy our new home in style! I would highly recommend Prima Homes and I would use them again! Prima Homes came highly recommended by friends who had built with them. They took full responsibility for the design, eliminating costly surprises. Prima handled our project with ease and it was to our complete satisfaction. We highly recommend them to anyone wanting a great product and a high level of service. 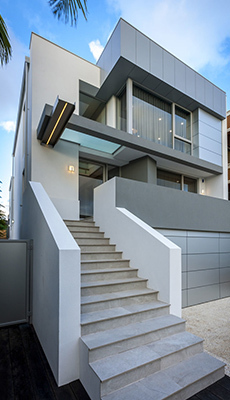 Our portfolio includes single, double and triple storey homes in addition to apartment, townhouse and commercial builds. 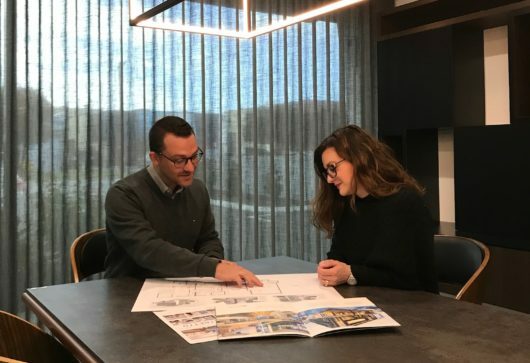 Have questions or need more advice about designing or building your new custom home? We're standing by and ready to help! Book an appointment today. 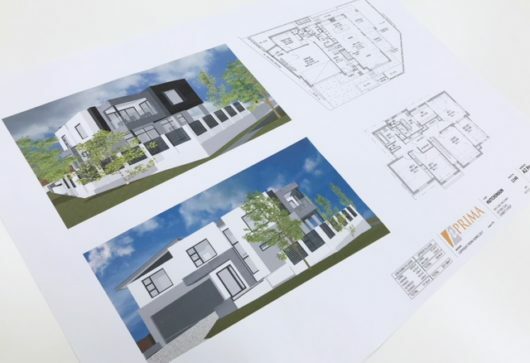 We offer a complete design and building process for luxury homes in Perth with the utmost care and attention to detail. Sought after for our exacting standards and unbiased advice.